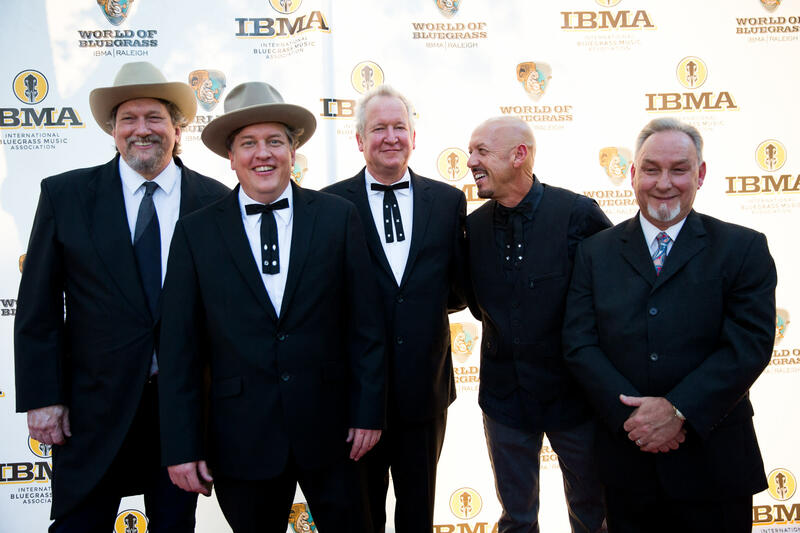 The International Bluegrass Music Awards Show is the biggest night on the bluegrass calendar. The awards recognize outstanding achievement and pioneering efforts in the genre as determined by professionals in the bluegrass music industry. Held annually since 1990, today almost two dozen awards are handed out to recognize the top achievements across the industry. It features outstanding performances by the best in bluegrass and once-in-a-lifetime moments, such as Tony Rice's indescribably poignant Hall of Fame acceptance speech in 2013. The house is always packed, so be sure to grab tickets quickly for this one. Celebrate bluegrass music at the IBMA Awards!